PHOTOS COMING SOON! 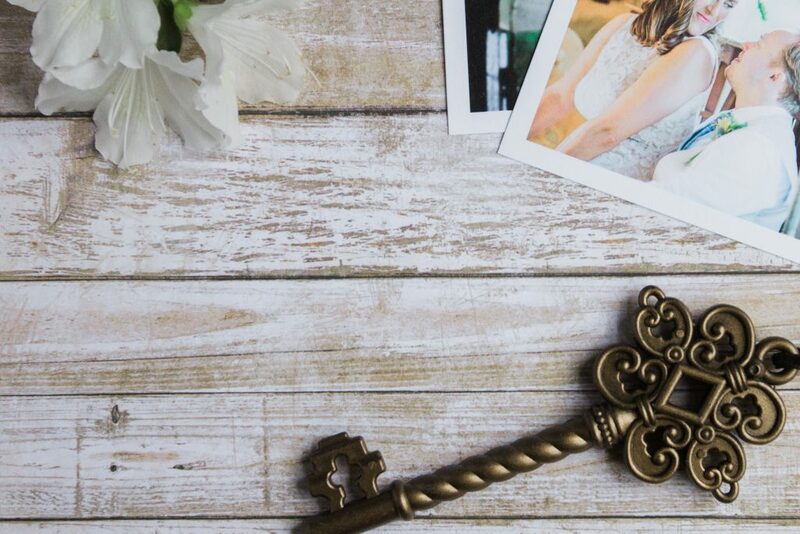 The Low-Key Love® Wedding Book is made from premium quality materials with the finest press paper, but comes at a friendlier cost than a traditional wedding album. Your photo layout is customized and handmade by a professional print lab. **Save $100 if you upgrade from an Accordion Book. **Interested in upgrading to a higher quality Album? Contact me for more information.